Cocoa is one commodity that can contribute to the increase of foreign exchange. Indonesia is one of the world's major cocoa suppliers after Ivory Coast (38.3%) and Ghana (20.2%) with a 13.6% percentage. 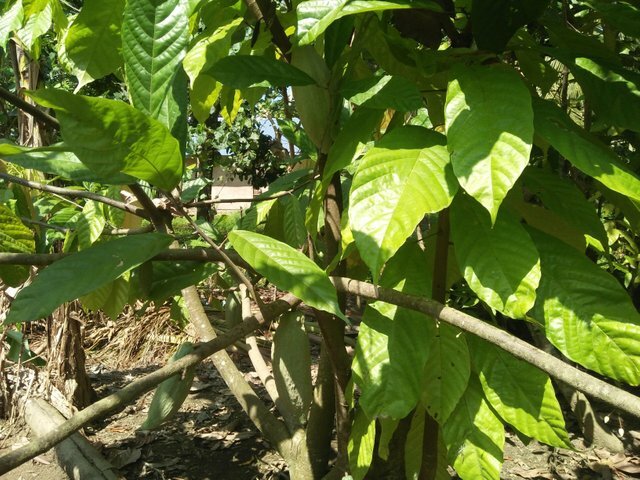 Denggan cultivate Cacao into a quality prodak in the country. We have been able to save the state finance of about 5% or USD 200 / ton every Kaka seed export. To process cocoa beans into chocolate requires adequate knowledge for the results berkuwalitas and has a sale value to be marketed into the market into a prodak. Food and beverages produced from cocoa plants are now excellent in almost all segments of society. Let alone children, adults make chocolate as their favorite food and drink. In general, cocoa processing process becomes brown through several stages. Here some information processing cocoa beans to brown. Cocoa beans are cleansed to remove all foreign ingredients. Cocoa beans will then be roasted to bring out chocolate and roasted. Temperature, time and moisture levels during roasting depend on the type of seed used and the type of chocolate or product to be produced. A winnowing machine will be used to separate the seed shell and kakao. seeds. Cocoa beans will then undergo alkalization processes, usually using potassium carbonate, to develop flavors and colors. After the alkalization, cocoa beans then enter the grinding process to make cocoa liquor (cocoa particles suspended in cocoa butter). Temperature and degree of grinding vary according to the type of milling machine used and the product to be produced. After cocoa beans become cocoa liquor, usually manufacturers will add a mixer, such as nuts to add a brown taste image. Generally use more than one type of beans in their product, which is mixed together with the required formula. The next stage is to extract the cocoa liquor by pressing to get the brown fat (cocoa butter) and cocoa with a solid mass called cocoa presscake. The percentage of pressed cocoa fat was adjusted to the producer's desire so that the composition of brown fat (cocoa butter) and cocoa presscake were different. Processing is now in two different directions. Brown fat will be used in making chocolate. While cocoa presscake will be smoothed into powder. The cocoa butter will then be used to produce chocolate by the addition of cocoa liquor. Other ingredients such as sugar, milk, emulsifying agents and cocoa butter are added and mixed. The proportion of the ingredients will differ depending on the type of chocolate made. The mixture then undergoes a refining process until a fine paste is formed (refining). Refining aims to improve the texture of chocolate. The next process, conching, to further develop the taste and texture of chocolate. Conching is the process of kneading or smoothing. The speed, duration and temperature of the conching will affect the taste. An alternative to conching is an emulsifying process using a machine that works like an egg beater. This mixture then passes through heating, cooling and reheating process. This prevents the color changes and brown fat in the product. This is to prevent discoloration and melting of chocolate in the product. This mixture is then fed into the mold or used for enrobing and cooled fillers in the refrigerator. Chocolate is then packed for distribution to retail outlets. 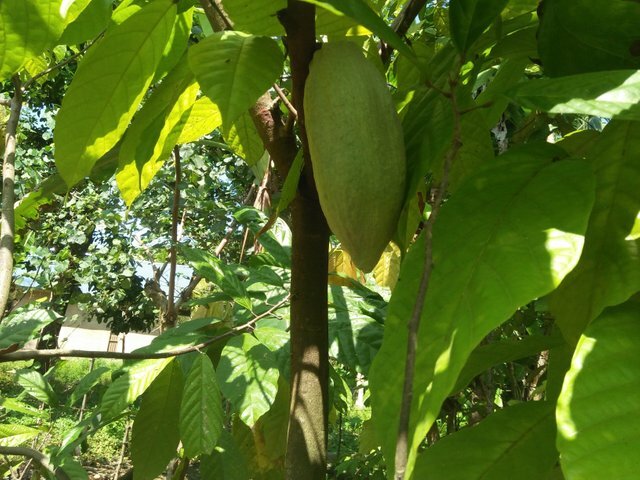 Cocoa beans not only can be used as chocolate, but can be used as herbal medicine for the health of the body. Here are some benefits of cocoa beans for health.